Let's first start with the built-in game editor. The feedback we have received so far was very positive. All suggestions and requests related to the editor were given a priority in our change implementation schedule. The game editor is very stable, intuitive and easy to use. You can change pretty much anything related to a scenario - such as adding new units or creating rivers, to defining relations and army morale for each faction. We also wanted to make the process of changing the existing assets and texts as easy as possible. Scenario creators can now change the banners and coat of arms of each faction, add their own pictures to be displayed in the game windows or game help, change illustrations of leaders and even add their own videos to their scenario! All this without any changes to the mod, create your own map and add assets as you like, no advanced knowledge of modding is needed, it is extremely easy! At the same time, we wanted to support the modders and give them as much flexibility as possible. Modders can change anything they like and implement their ideas with a lot of freedom. However, we have identified a few restrictions/limitations that we wanted to address. The most obvious one was the strict mapping of one scenario to one mod, meaning that scenarios created for the official mod do not automatically work for other mods. If a modder wanted to use an existing scenario (let's say the campaign scenario), he would have to copy it over and configure this new file for his own mod. There were two reasons for this - firstly, the scenario has to know which mod to load (as different mods can introduce different rules), and secondly, if you allow a scenario to run for any mod you run the risk that it won't work for many of the mods due to conflicts and the player experience would be ruined. We realised that it might be confusing for the modders and scenario creators and perhaps even more so for players who download these new items from the workshop and so we decided to change the way mods and scenarios are bound to each other. By default, it works as I described above but from now on, mod creators have the option to mark their mod as compatible with the original mod (if the changes made do not conflict with the original rules) and explicitly allow to run the scenarios of the original mod for their mod as well. This means that you can now do your own little modifications of the game (starting from different UI, new unit types or unit improvements through creating your own terrain types and kinds of animals) and still let players enjoy all this in the scenarios designed for the official mod. The second request came directly from the modders. 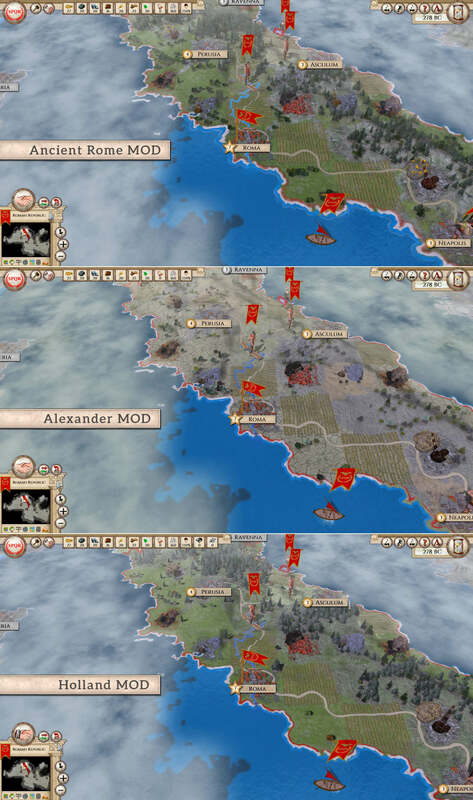 The game already allowed customised maps to be created in different mods but factions, state decisions, victory conditions and other game items were still taken from the original campaign scenario. To make this easier, the modders can now specify themselves what should be the "template" of which the new map is generated from. This allows the player to create random maps for any mod without limitations. Last but not least is the introduction of a new tool called Map Builder. I am quite excited myself by this tool, as it is really the most significant "gift" to our scenario creators and players as well. 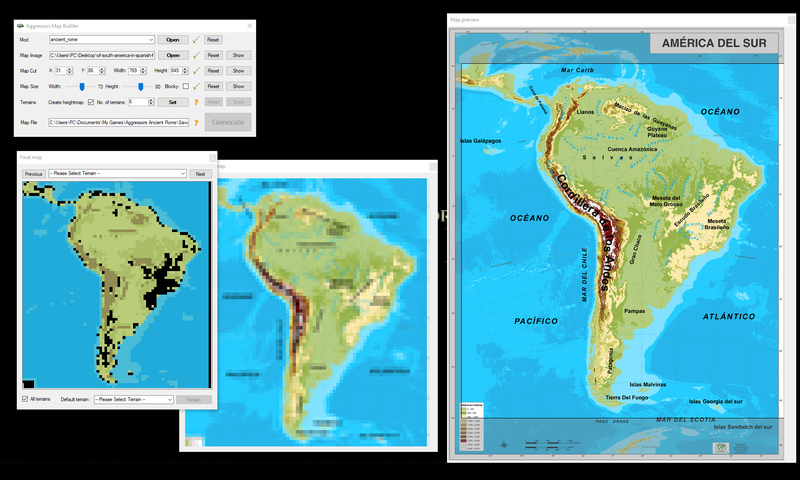 The Map Builder is a standalone application or "tool" which allows you to create your own Aggressors' map out of any picture. You find an image you like (basically any picture with a map), start the tool, crop the picture, define the map size and number of terrains you want to have on the map. The tool processes the picture and "simplifies" it to a number of colours matching the number of terrains. And that's it! It literally takes one minute to create an Aggressors map out of any picture downloaded from the Internet. Don't believe it? Give it a try and let us know what you think! This is our way of thanking not only players but particularly all those who started creating their own scenarios and mods. We are still amazed how creative and dedicated community we have and the incredibly exciting content that has been designed and added to the workshop. If you want to see some of these features in action, join us for our regular Dev stream this Friday. 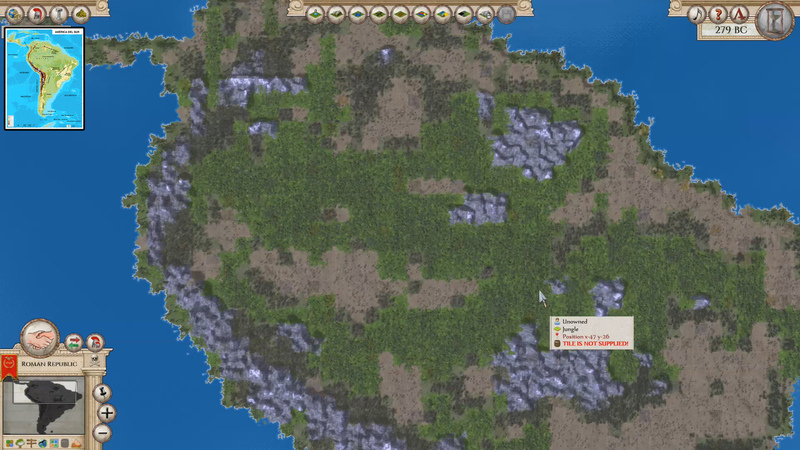 Tomorrow's stream will be focused entirely on modding and map creation. Don't miss it! Tune in at 9 pm CEST on Slitherine's Twitch Channel.